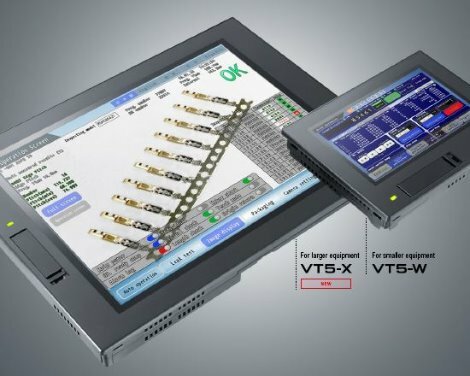 The new VT5 Touch Panel Series provides advanced features to meet your needs and more. It includes VGA models with a variety of functions to fit different requirements. Find out more about the functions and model in the free catalogue provided.